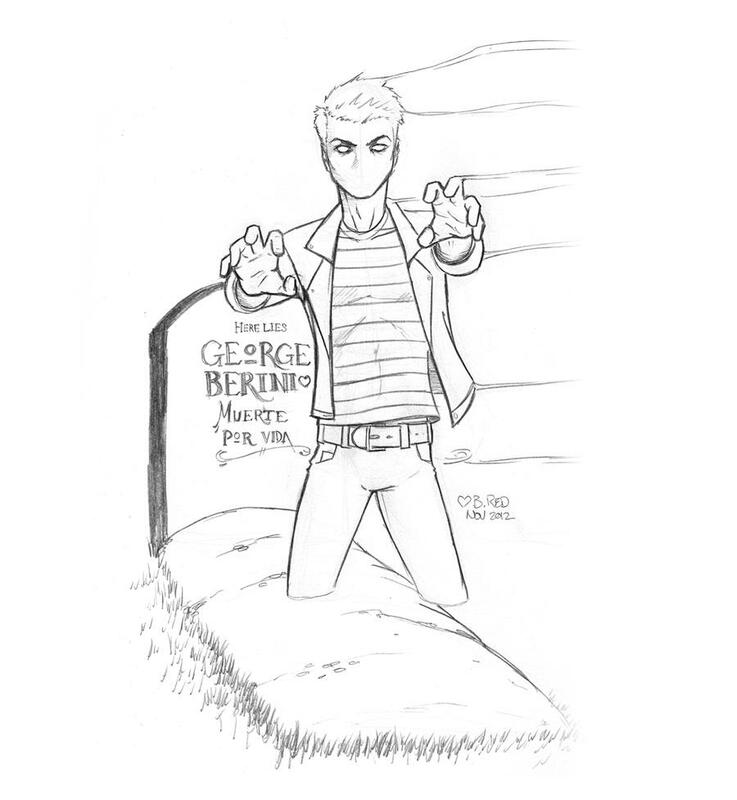 A power-sketch of Jonathan Strange’s character George Berini, aka The Lonely Ghost! George comes from the short illustrated story “The Lonely Ghost.” It’s super cute and well done, and if you’d like to check it out, you can get it here. This entry was posted in Uncategorized and tagged coffees, donuts, donuts & coffees, ghost, goth, grave, graveyard, jonathan strange, the lonely ghost.